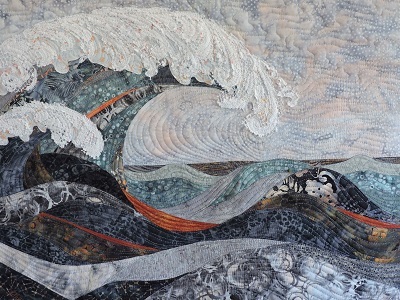 This solo exhibition by quilt artist Eileen Williams offers viewers a glimpse of the beauty, power, and mystery of our oceans. Drawn from the travels and coastal living experiences of the artist, these colorful art quilts capture the life force and allure of the sea. 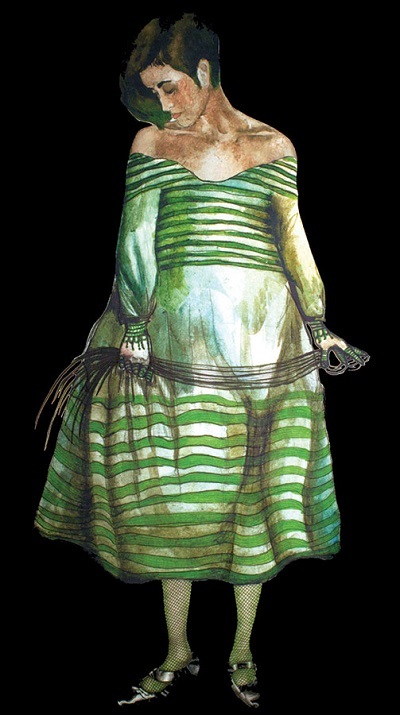 This juried exhibition showcases a wide range of 2D and 3D fiber art. 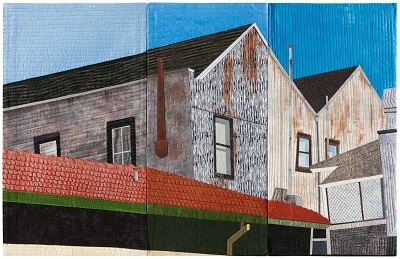 Three Northern California fiber artists explore architectural themes. Whether drawing inspiration from actual buildings or pure imagination, each artist reveals her way of expressing angle, perspective, line, and shape. You are currently viewing the archives for October, 2016 at Woodhaven Studio's Weblog.